During the spring semester, high school counselor Cheryl Corley meets with all rising 7th through 12th grade students to help plan schedules for the upcoming school year. If you have any questions regarding courses or programs of study, please contact Mrs. Corley at 725-3101. Posted in Buckaroo News on February 28, 2014 by The Buckaroo Blog. The Smackover Band Color Guard is open to anyone who will be in 9th through 12th grade during the 2014-2015 school year. Students do not have to play a band instrument in order to tryout. Students may sign up in the high school office. Tryouts are scheduled for April 11. Students at Smackover Elementary are jumping at the chance to fight heart disease and stroke, our nation’s No. 1 and No. 3 killers. On March 7th , the school will hold its annual Jump Rope For Heart event according to Melody Morgan, Elementary P.E. Teacher. Prior to this date students will be collecting donations for the American Heart Association, which funds cardiovascular disease research and public and professional education programs. 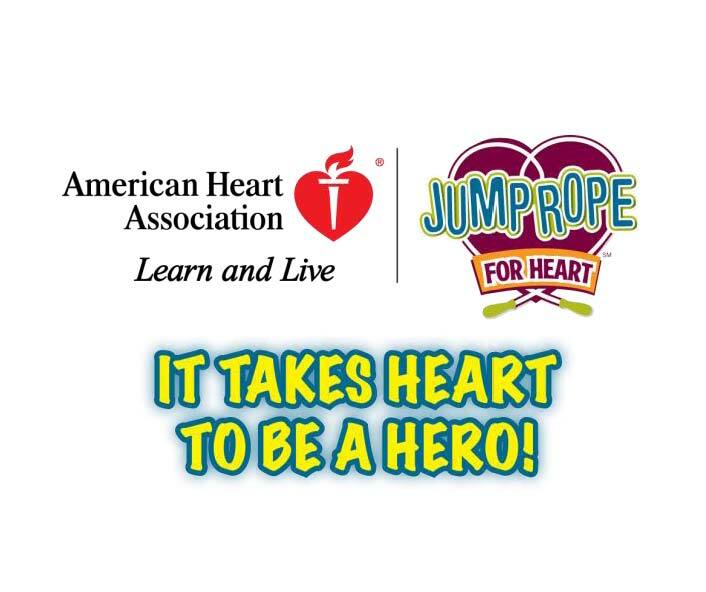 Jump Rope For Heart is co-sponsored by the American Heart Association and the American Alliance for Health, Physical Education, Recreation and Dance. The average heart beats 100,000 times each day. One of the best ways to take care of your heart is to make exercise a regular part of your everyday life. Jump Rope For Heart teaches students how exercise benefits the heart and shows students that volunteering can be fun and beneficial to the whole community. They learn how they can make a difference by providing important community service and having a great time at this fun-filled event. Money raised by the event will go to fund potentially lifesaving research and educational and community programs. Please help our students help others. When a student asks you to be a sponsor, support Jump Rope For Heart with whatever you can afford to give. If you would like to help more, call your nearest American Heart Association office at (local phone #) or call 1-800-AHA-USA1 (1-800-242-8721). 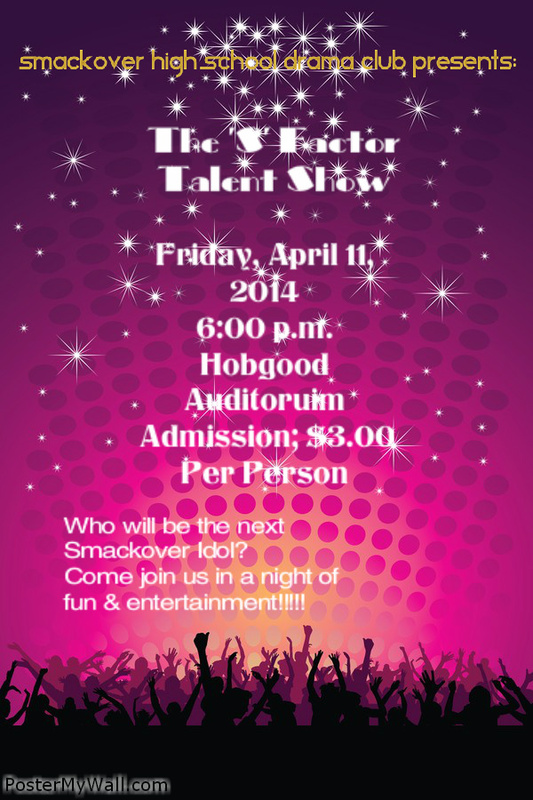 The Smackover Chamber of Commerce has published the March, 2014 edition of Smack Talk. Several articles in this month’s edition are related to the great work going on in the Smackover School District by our students and teachers. Click on the link below to access the March edition. Posted in Buckaroo Community on February 27, 2014 by The Buckaroo Blog. Murphy Aycock and Joseph Clark won 1st place in the Interior Design Event at the FCCLA State STAR Events. They will represent the state of Arkansas in San Antonio, Texas in July. Posted in Buckaroo News on February 27, 2014 by The Buckaroo Blog. Directions: See Mrs. Corley for application; Deadline is March 14. For more information about the Professional Association of Women Educators Scholarship or any other scholarship, please contact high school counselor Cheryl Corley at 725-3101. Posted in Scholarship Information - 2014 on February 26, 2014 by The Buckaroo Blog. Posted in Uncategorized, Image format on February 26, 2014 by The Buckaroo Blog.